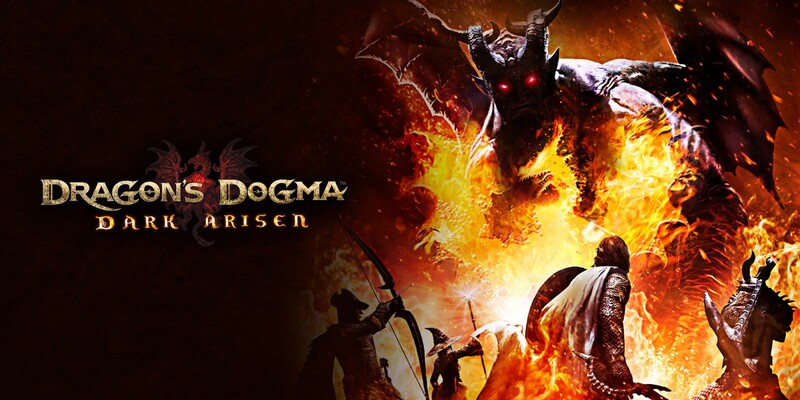 Dragon’s Dogma: Dark Arisen is out today on Switch. For a look at the game’s launch trailer, continue on below. Imagine waking up, going down to your kitchen and seeing every utensil you own now suddenly has a different color and function. Your whisk? Slice your bread with it. Potato peeler? No, pizza cutter. 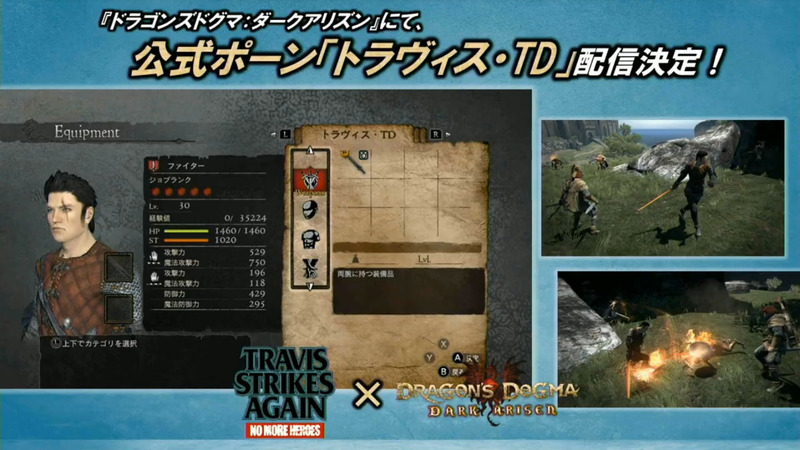 That’s Dragons Dogma: Dark Arisen, a game that somehow manages to feel totally familiar and utterly unrecognizable all at the exact same time. There are flashes of familiarity to its design – Dark Souls, Skyrim, Monster Hunter and many others – but they all manage to exist as just that, flashes. Underneath the welcoming facade of these similarities there’s a game that will stick in your memory for the foreseeable future, for better and (sometimes) for worse. 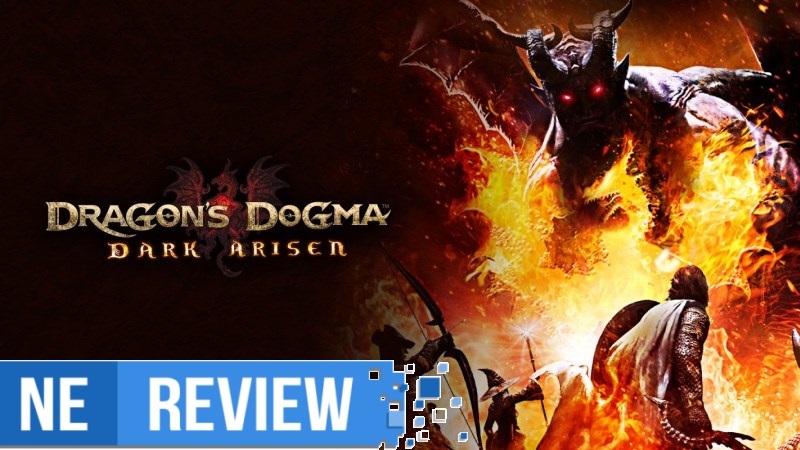 Originally released in 2012 for the PS3 and 360, Dragons Dogma: Dark Arisen was Capcom’s offering to the action RPG pantheon. Now, in 2019, it has made the jump to the Switch in a move almost as peculiar as the game itself – and remarkably, it works. 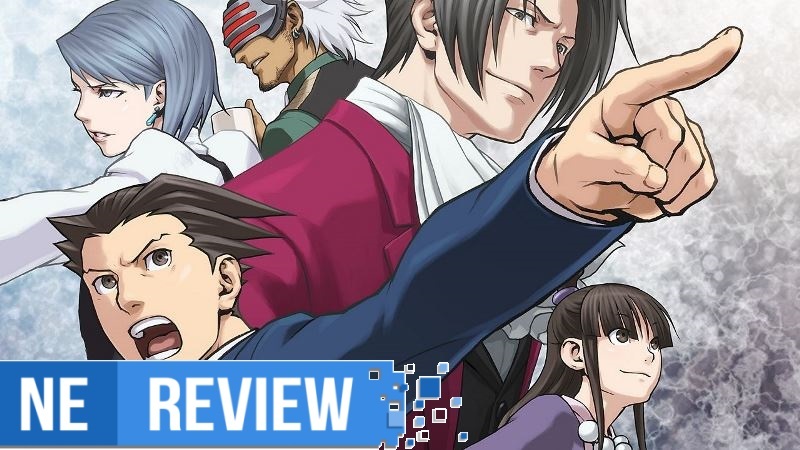 Phoenix Wright: Ace Attorney Trilogy originally came out on the DS. 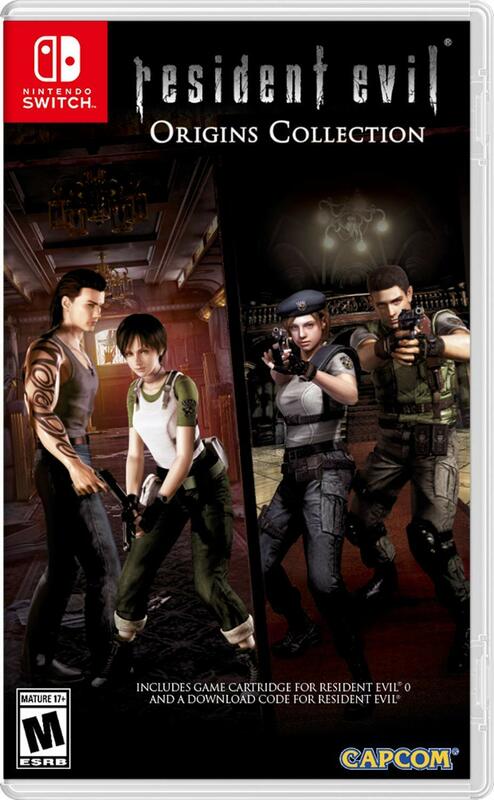 Years later, the first three games have made it to HD platforms, including Switch. The team didn’t just leave the pixel graphics as they were, and instead opted to rework them in HD. Every couple of months, a Switch game comes along that rekindles the giddy excitement you initially felt when you first docked and undocked your Switch. At launch, it was Zelda. In March 2017 it kicked the doors open with the force of a thousand Lynels, and it was difficult to deny the physical urge to raise your eyebrows in surprise and delight when the rolling fields of Hyrule instantly transitioned from your TV to a tablet in your hand. Since then we’ve had numerous titles with incredible scope ported to the Switch, maintaining that excitement as you repeatedly slide your Switch in and out of the dock in shock and amazement whilst muttering “can’t do this on Xbox” over and over again. 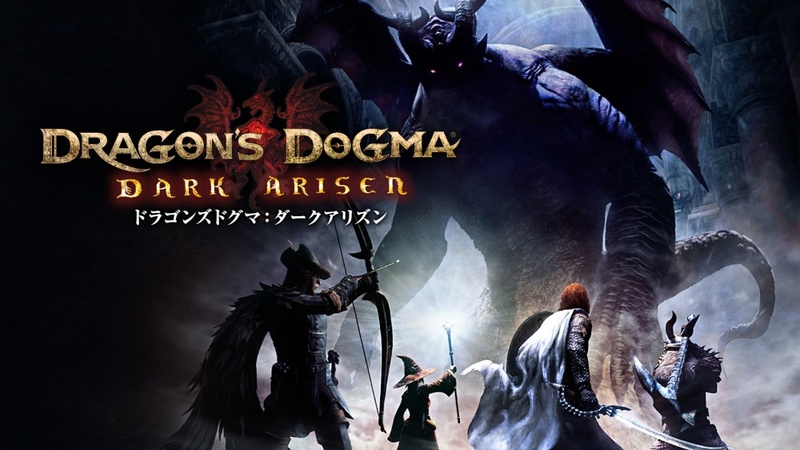 IGN has posted 15 minutes of English gameplay from Dragon’s Dogma: Dark Arisen on Switch. Have a look at the footage below. 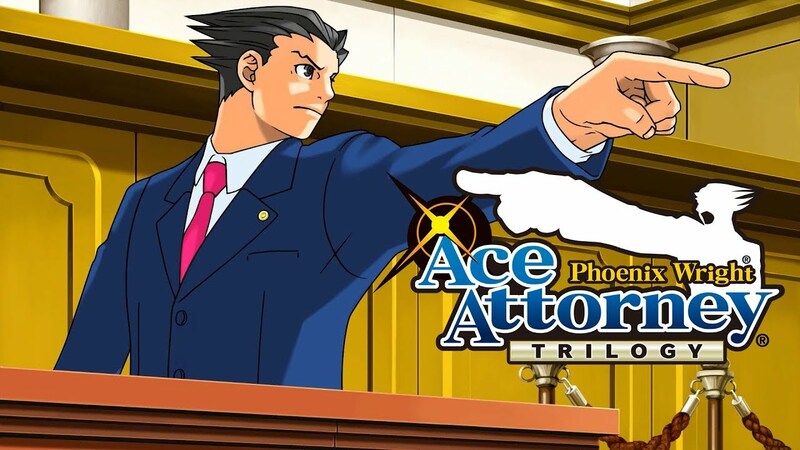 Phoenix Wright: Ace Attorney Trilogy is now available on Switch. To celebrate, Capcom has produced a new launch trailer. We’ve included it below. For Mega Man 11’s launch last year, Capcom offered a pre-order bonus. 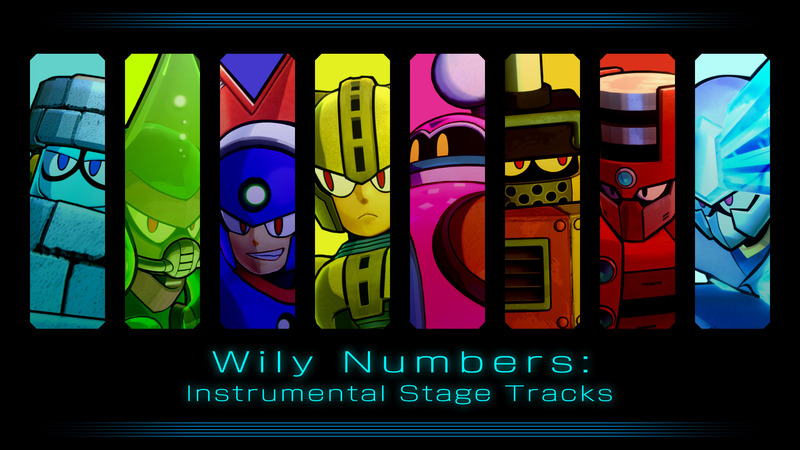 Fans were treated to the Wily Numbers: Instrumental Stage Tracks DLC, which allows you to change the music in the eight Robot Master stages to alternative piano instrumental tracks. About half a year later, that DLC is now available to all players. Visit Mega Man 11’s eShop page to download the extra music at no extra cost.